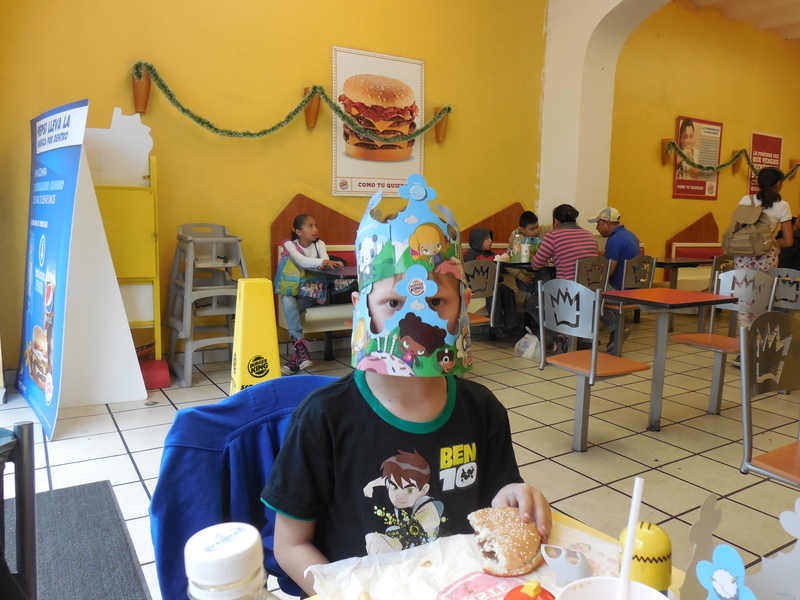 Feeding Someone Who Speaks Spanish as a Second Language in México | Teachers Act Up! Yesterday, I had “green juice” after a workout—made with celery, parsley, cactus, pineapple juice, and water. Five days ago I ate cow’s tail in a delicious taco made at El Mezquite, a new wonderful “botanero” restaurant that gives snacks (botanas) such as beef tripe soup (“pancita”) with each alcoholic drink. At the Llano market today, I ate the cow’s neck and bought a cup of bee pollen granules to add to my morning granola. 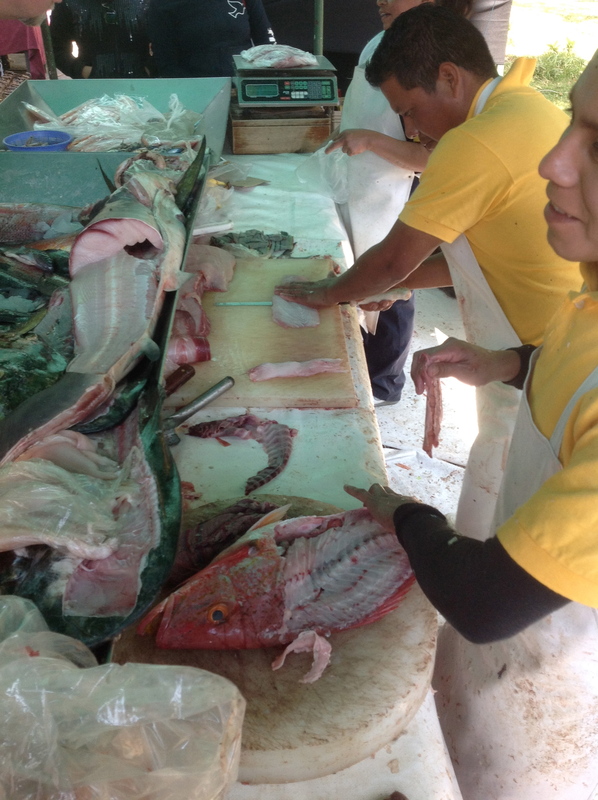 For the next day’s supper, we bought a kilo red snapper fillets brought on ice from the isthmus to our Oaxaca market. As the vendor fileted the fish, another customer came and bought the egg sack, knifing through the fish belly to pull out these tubular goodies. “What are those and how do you eat them?” I asked the customer in Spanish. “Oh! 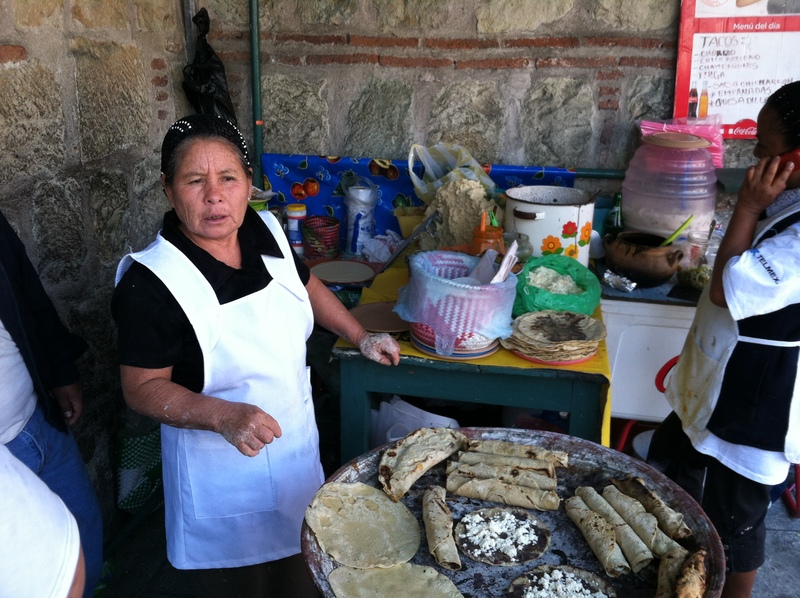 You have very fine taste,” I said, placing my pesos into the vendor’s scaly hands. 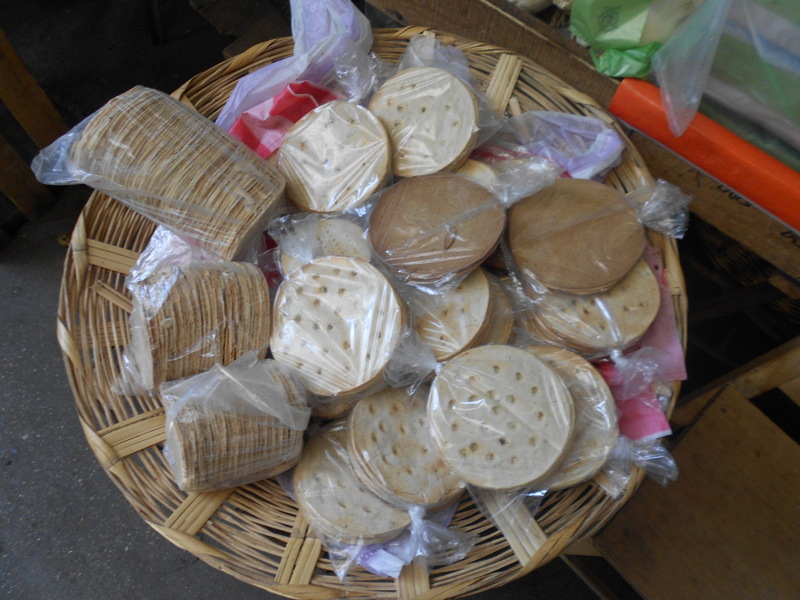 I decline a bag of chapulines or grasshoppers, a salty, protein-rich snack on sale for many Oaxacans and curious tourists. I can hardly look at the “best pozole soup” served with pig’s ear or snout floating among the hominy. I get my “normal” questioned every day in Oaxaca but alongside disorientation are also variations of gratitude, horror, uncertainty, incredulousness, joy, fear, and surprise. My taste buds, like my language skills and patience, are changing, but slowly and with no small degree of resistance. But I do see my mental and gustatory regard for what is and is not edible, “normal”—even delicious—may have the potential to evolve, becoming what they have never been before. For instance, my first piece of fried pig skin and hot sauce was detestable. 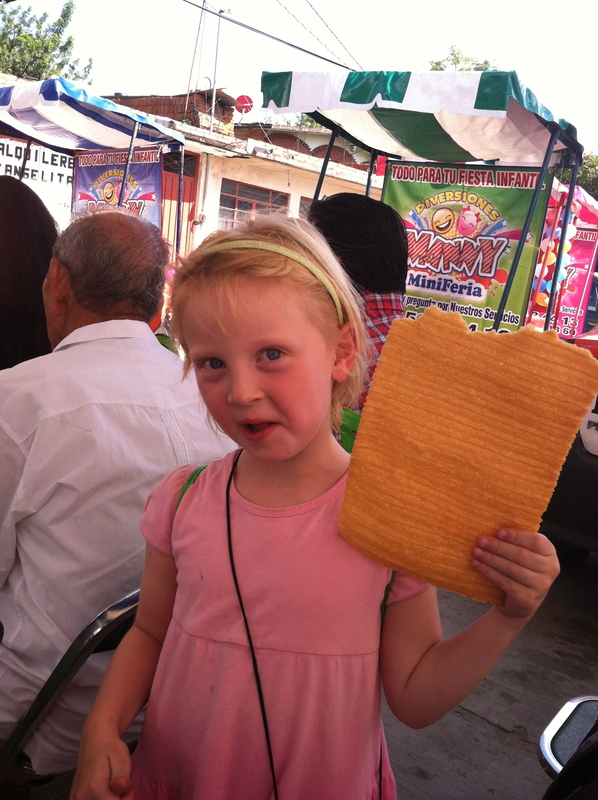 Then those flaky chicharrón squares appeared on every street corner, served at birthday parties and holiday celebrations. Suddenly, I wanted to crunch that sweet, flakey crisp in its spicy drippings just like everyone else at the party. I don’t want a habit of eating fatty pig crisps, but I never thought I would or could acquire a taste for it. When I recently dropped crushed chicharrón pieces into my Aztec soup, I felt that I had indeed changed for the better. 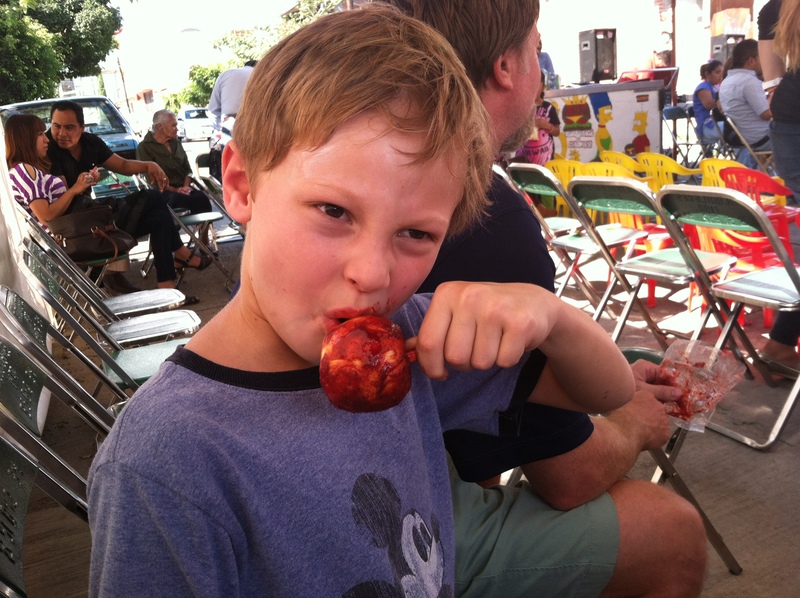 Red apples dripping in tangy tamarind sauce mixed with chile spice (chamoy) on a stick—this gives candied apples a whole new meaning and one I am still not yet eager to try. 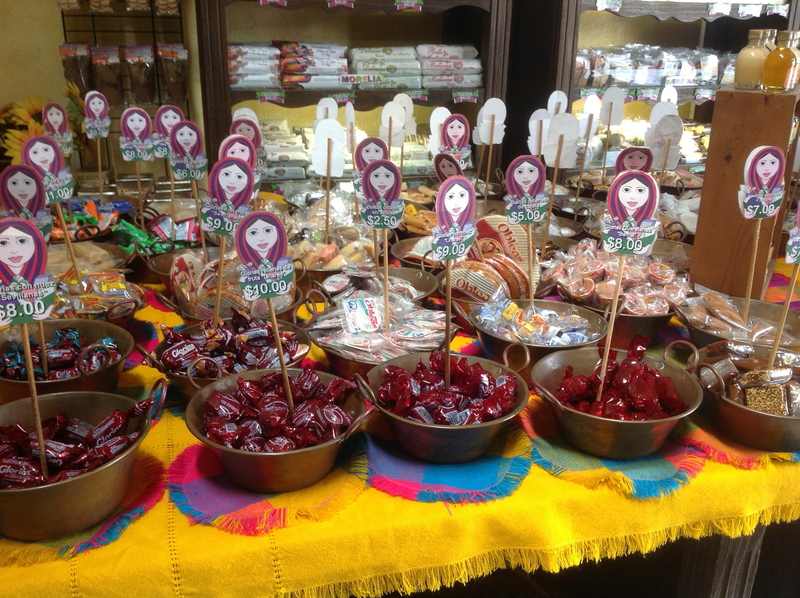 But listening to a podcast on Splendid Table about the history of Mexican sweets and their mixed Spanish, African, and indigenous origins in convent kitchens, has given me a new way to see the plaza corner sweet tables. My friend Marcela brings a basket filled with these intensely flavored and colored goodies to the after-dinner table: caramel between white catholic wafers or wafers in bright neon colors that melt on the tongue; coconut bars in the colors of the Mexican flag; round disks filled with honeyed nuts; guava fruit in a thick roll. Some of my American and Mexican friends in Oaxaca are proud Sam’s Club members; others also have a Costco card and drive to the closest one in Puebla, 3-4 hours away. I feel lucky when I enter with them and buy those same cherry tomatoes in their familiar plastic cups; the same juice box crates my kids adore. The pretzels and Ghirardelli brownie mix they only sell at Walmart, a good 40-60 minute trip by public bus—I do that on indulgent occasion. I think it’s normal to hunger for what is familiar and be suspicious, afraid, or even judgmental of what is not—especially at first, perhaps especially so if you feel (as ridiculous as it may be) that your origins are at risk of being lost. When judgment and fear begin to caramelize into intrigue, even desire—one senses, if only for a savory moment, the art of fusion, to be here and there in mind and body. “Comfort food,” is comfortable because it cuts to the core of how we learned to taste as children, in the culture of our homes and communities. If comfort is normal then discomfort, tasting what is unfamiliar—and at times, unappealing—is strange. 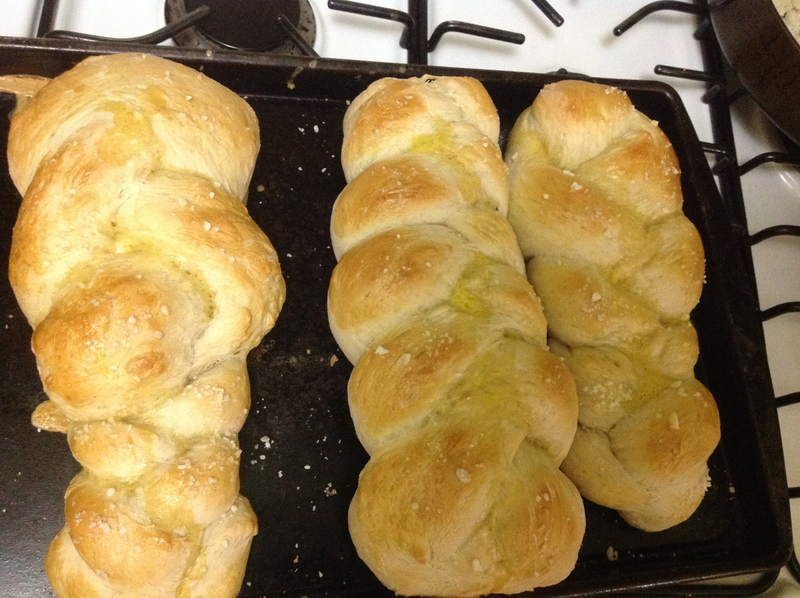 It felt strange to google a recipe to make challah bread in our Oaxaca home, to remember Spanish words for “yeast” (levadura), “knead” (amasar); to learn the word, esponja, to describe the sponginess of rising. I bought a bag of thick sea salt made at the coast and dotted our first loaves and wondered about our family’s possible twists—pieces of jalapeño and panela cheese or spreading challah slices with cream cheese dotted with my friend Ceclia’s incredible home-made salsas. Everything seems up for negotiation and change and the possibility of new normals for what tastes good.